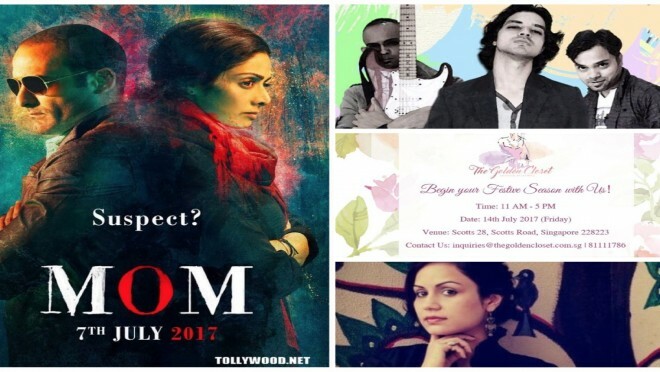 MUSIC & ‘MOM’ actor Akshaye Khanna with the Golden Closet..! Music for this week Singapore..! Akshaye Khanna talks this week exclusively to RJ Himani on his latest release 'MOM' with Sridevi ! 'Golden Closet' Singapore's first fashion pop up this season...on July 14th @Scotts road..! Hear Ms. Neha of the Golden Closet talk about whats special with the GOLDEN CLOSET ! 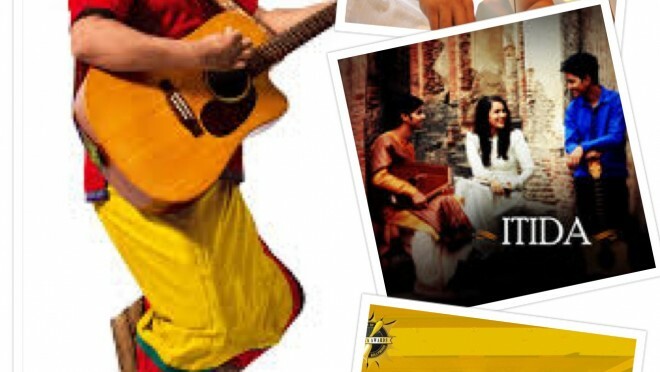 #taruntahilaini #anitadongre & FAB FAB MUSIC by #itida #pennmasala #vintagecassette #ragasur! Click to hear the title track....MURAMBA (Marathi film with English subtitles) in Singapore this June 10th 2017 @11:30 am Carnival Cinemas! Do not miss Myra's Ramadan special at their stadium outlet..! 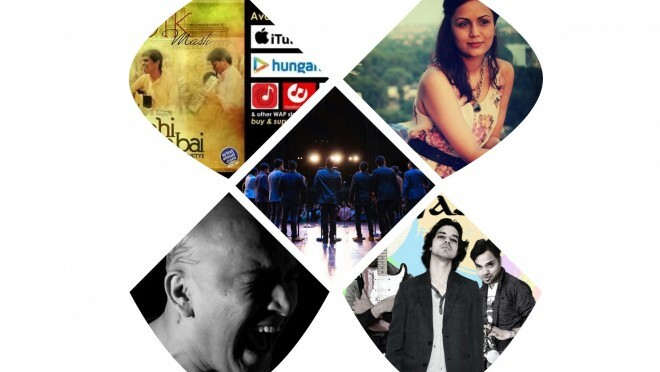 & What our show is mainly known for..Indie music #Agam #Itida #pennmasala ..CLick to hear..! If you are an independent artist making your own music..write to us today on teamthinkaloud@gmail.com HIT IT NOW..! Music for your soul: Original music by FAB musician..! Click to hear..! The only platform in the region for Independent musicians / artists / bands! 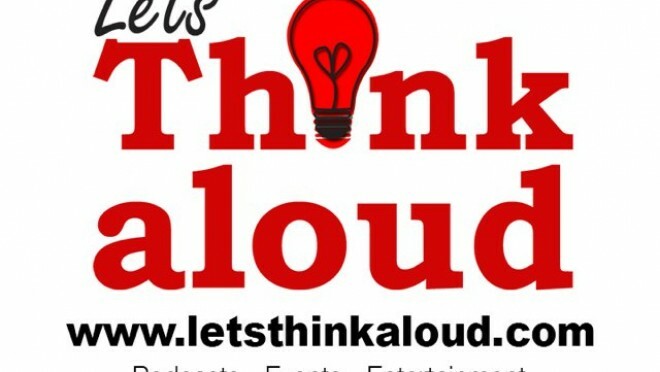 Email us on teamthinkaloud@gmail.com if your music needs to be heard..!! Music Vibes for your week..!!! Check out this playlist Singapore...!!! It is definitely worth a listen when Independents musicians create music that is real, original, from the heart & straight into your playlist..!! BACK TO BACK MUSIC..! 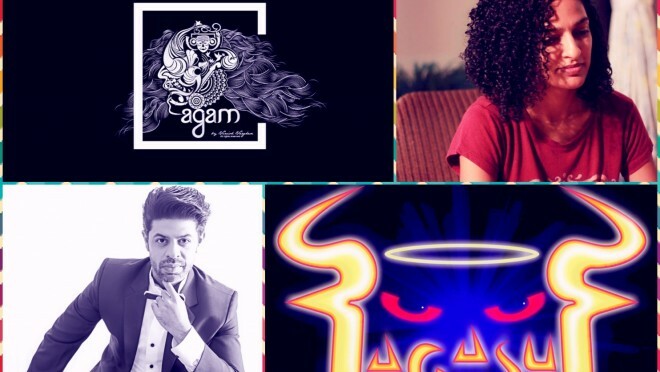 When ITIDA, SHERRIN VARGHESE, PENN MASALA, RAGASUR, AGAM, FOLK MASTI come together...you have magic..! 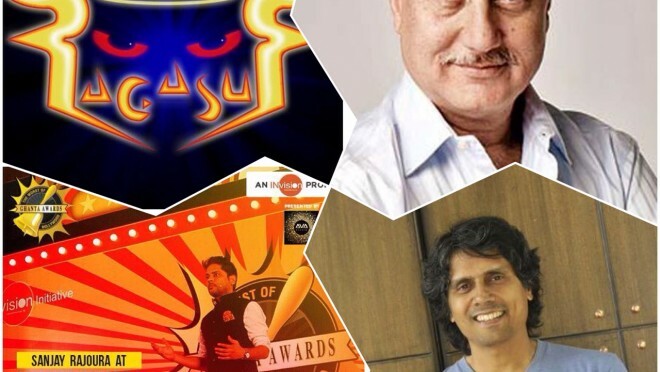 Let this original independent magic make your days musical as you click onto our shows & make them yours.! HAPPY LISTENING..! 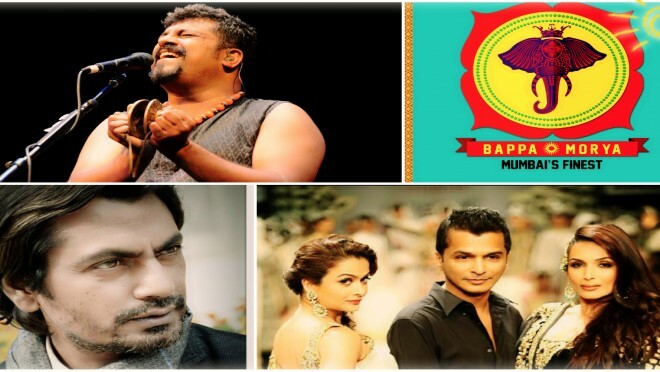 Introducing ‘NEW MUSIC’, BIGG BOSS 10 & More…! Congratulations RAVINDER BHINDER on winning the VIMA Award..! Click to know what he WON..! 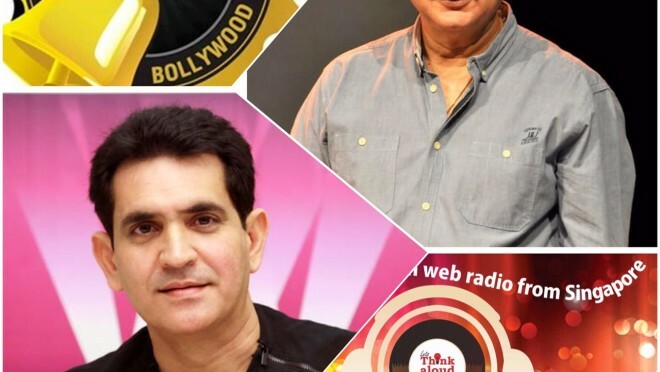 Of course LetsThinkAloud.com ties up yet again with BIGG BOSS 10...Stay tuned for updates..! NEW MUSICIAN on board..!Lloyd Paul with Dr. Joshmund..! Beautiful track 'Kabhi Kabhi' on the playlist today..! MUSIC on the GO..! MUSIC thats composed by PENN MASALA, RAGHU DIXIT, SHERRIN VARGHESE, ITIDA, RAGASUR, RAVINDER BHINDER, Lloyd PAUL, VINTAGE CASSETTE..! MUSIC..! with Swanand Kirkire, Myras, DASTAK & More..! MUSIC....! 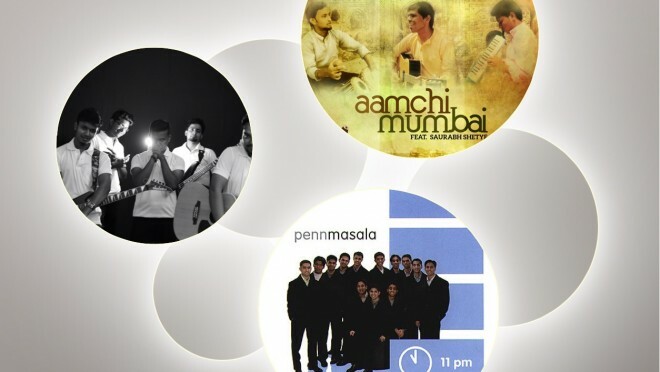 Zabardast Music from fabulous musicians....MUMBAI's FINEST, KAUSHIK SHUKLA, RAGASUR, PENN MASALA..! Music composer, lyricist 'Swanand Kirkire' talks about his music, films & DASTAK- The Hindi Theatre Festival in Singapore from Nov 4th-8th 2016! Ace from MUMBAI's FINEST talks about being the ace rap band from MUMBAI..! Also, their most recent accomplishment being their association with 'SALIM-SULAIMAN'! 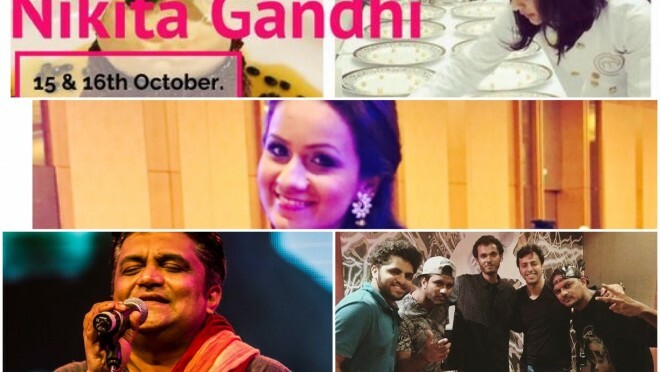 Master chef India Winner 'NIKITA GANDHI' in Singapore today and tomorrow..! Be there Oct 15th & 16th @ Myra's Fort Canning..!Samyra's Diwali snacks from Myra's bouquet Namkeens & Sweets! 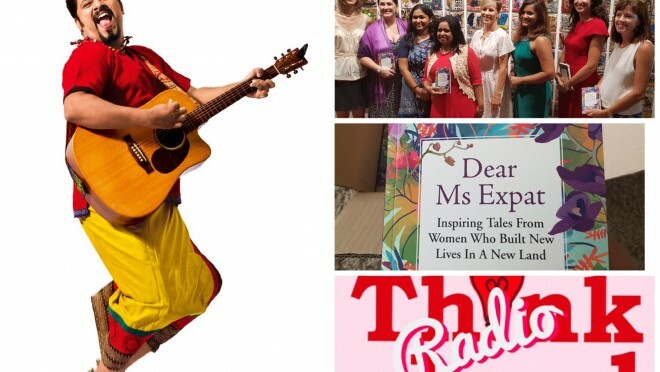 LTA Radio: Music & More…Click to hear…! Hit it..! Music & More Music with PAMMI Aunty..! 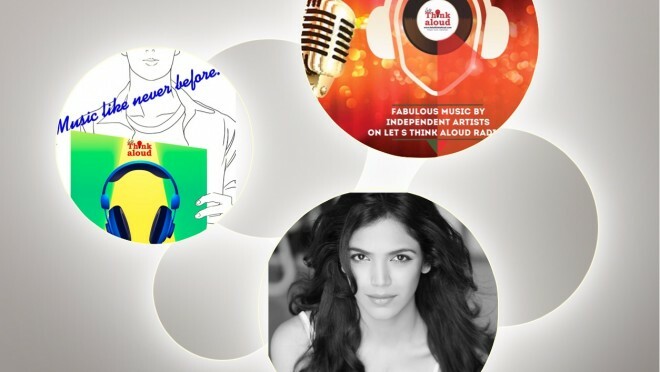 A Show that will entertain..Music that will keep you going... Artists that create art worth a click, a hit, a look & a hear..!! An exclusive interview with Ssumeir aka PAMMI AUNTY..! 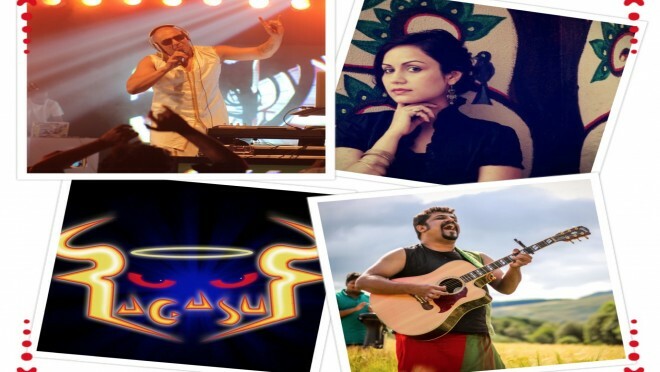 Click to hear music by: Ragasur, PENN MASALA, AGAM, ITIDA, Sherrin VARGHESE, RAVINDER Bhinder, Raghu DIXIT Salim Sulaiman coming to Singapore.. U will know details in this show... which are not to be missed..! For tickets log on to SISTIC.com! 'Maintain ur curls', a chat with one from us who has the perfect curls..! Don't believe me...Check out these pics: And of course.. This is Ssumeir..aka PAMMI Aunty. !